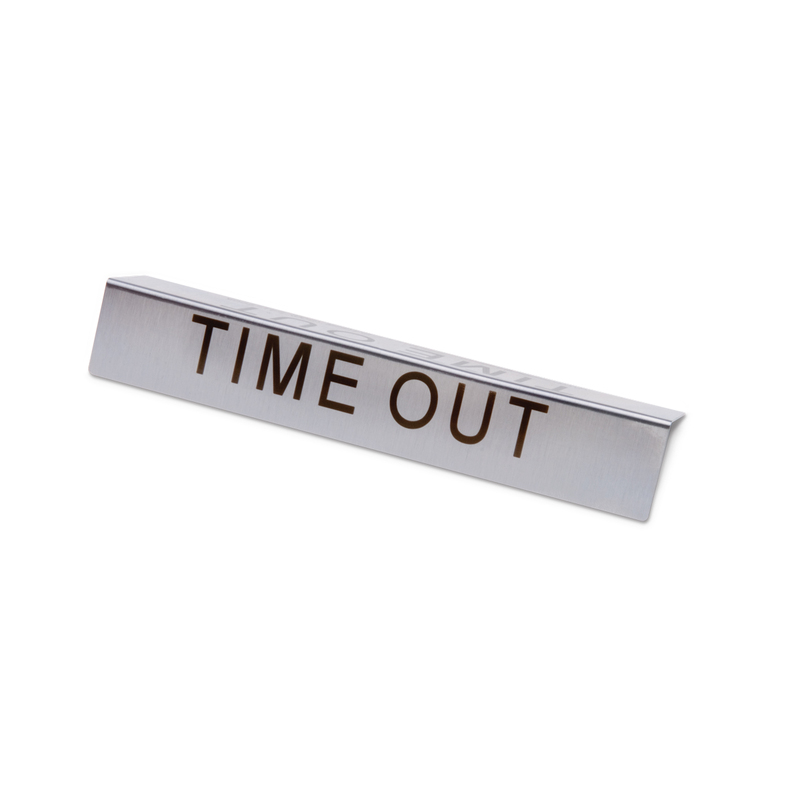 Stainless steel visual aids available in three different styles. 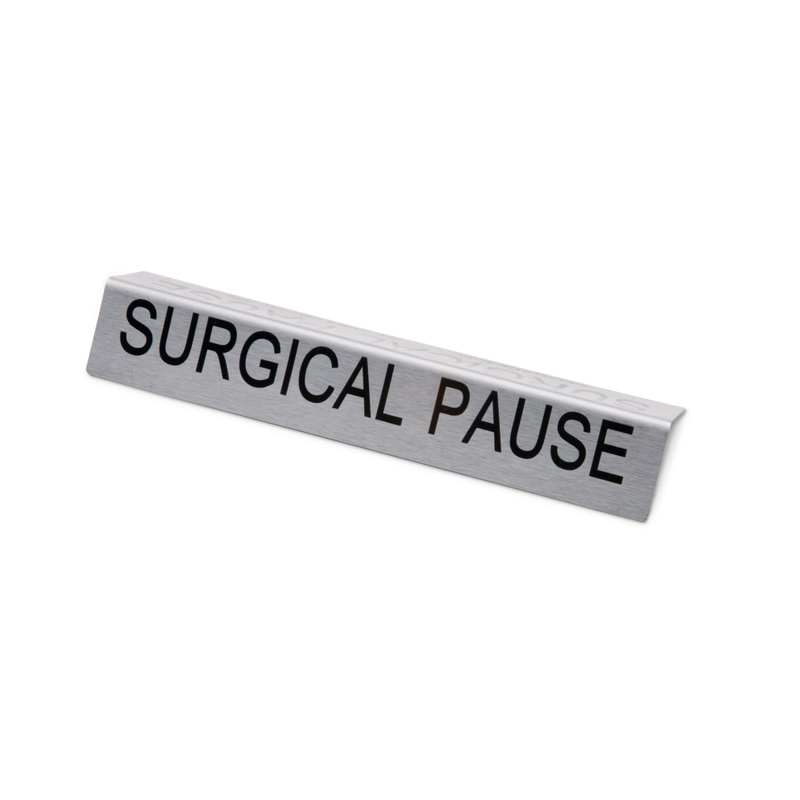 For use during a surgical time out or surgical pause prior to a procedure. Intended to be used according to the standards set by The Joint Commission Universal Protocol (pre-procedure verification and correct site marking) to prevent wrong-site surgeries. 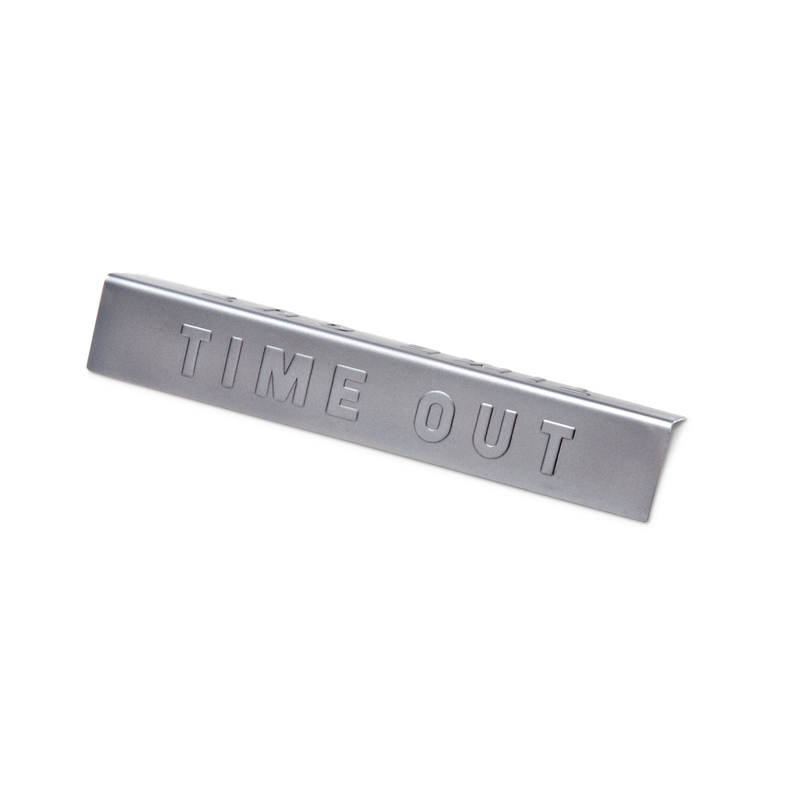 304 stainless steel and reusable.